The people coming to Australia on temporary visa may have to go under strict verification and checks in view of terrorism threats in the country. It is found that temporary visa streams are preferred by the terrorists to find entry in Australia. Every year tens of thousands of people come in Australia on temporary visas. 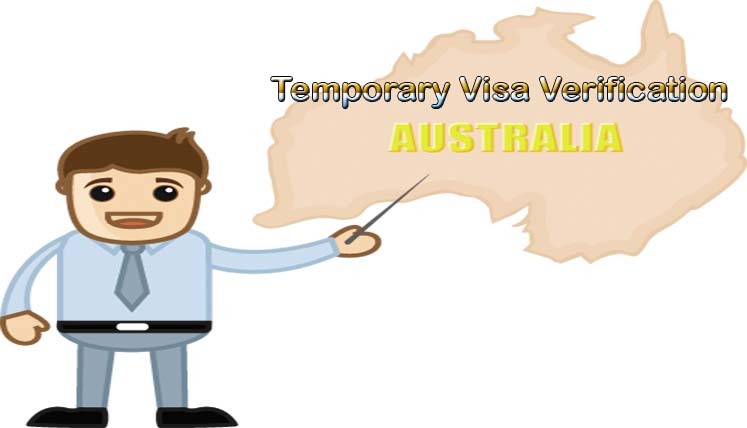 The temporary visa holders entering in Australia every year are mostly temporary workers or tourists. The exploitation of temporary visas by the terrorists is a fast growing threat to Australian security, hence officials must ensure that such visas are scrutinized more strictly, says Immigration Minister Peter Dutton. Although the Immigration Minister admitted that most of the people coming to Australia are the genuine and law abiding visa holders, however, he still believes that the threat linked with this visa stream, needs to be handled more cautiously. He referred the recent attacks in Berlin, on the occasion of Christmas as a wakeup call for Australia; as such things may happen in any country if wrongful individuals are allowed to enter. A huge number of short term visas have been cancelled too in view of strict verification checks, Dutton revealed. He further revealed that as per reports, there are several terrorists in Australian jails tried taking advantage of the loopholes in immigration system by creating forged passports and spousal visas. Extension of tourist permits by them has also been a common practice. Dutton instructed officials to speed up the process of the elimination of those individuals, who don’t have the legal basis to stay in Australia anymore, i.e. the people who have been caught in criminal activities or for overstaying in the country. The Australian government has planned to spend $100 million to enhance the Visa risk assessment verifications in order to deny the entry of probable terrorists in Australia. The plans will be made to reinforce the question types in the verification process of temporary visas. Though most of the law-abiding temporary visa holders are welcome guests in Australia, however, in view of increasing terrorist threats across Europe and Australia, the strict temporary visa checks are mandatory, confirms Dutton. Need assistance to apply for permanent Visa in Australia? With the ever-changing immigration process and patterns in Australia, it is advised that you take the help and assistance from a reliable Australia immigration consultant to apply for visa. If you are looking to apply for the permanent visa in Australia, you may contact Visas Avenue immigration for complete immigration support from start till end. Visas Avenue Immigration is the registered and trusted Visa Consultancy Company for Australia immigration. To speak to the expert at Visas Avenue, you may call at 011-48447777, 011-46194650 (Delhi), 080-46668222 (Bangalore), or 040-42467777 (Hyderabad). You may also choose to email your immigration associated enquiries to Visas Avenue email id- info@visasavenue.com.